The bidding will close on January 31, 2019. The initial public offer of Chalet Hotels, which owns, develops and manages high-end hotels in key metro cities in India, was subscribed 7 per cent on the first day of bidding Tuesday. 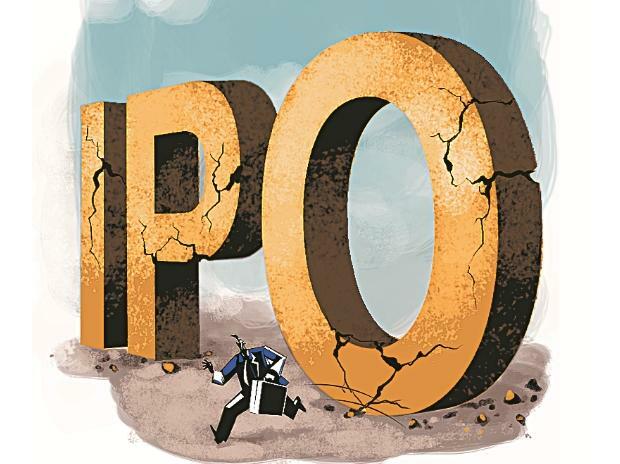 The IPO, to raise about Rs 1,641 crore, received bids for 27,85,574 shares against the total issue size of 4,13,26,672 shares, as per the data available with the NSE. The category set-aside for qualified institutional buyers (QIBs) was subscribed 1 per cent and non-institutional investors 30 per cent. The initial public offer comprises a fresh issue of Rs 950 crore and an offer for sale of up to 2,46,85,000 equity shares (including anchor portion of 1,75,84,071 equity shares). The price range for the IPO has been fixed at Rs 275-280 per equity share. JM Financial Limited, Axis Capital Limited and Morgan Stanley India Company Private Limited are managing the IPO.